Risk management is the process of identifying, quantifying, and managing the risks that an organisation faces. As the outcomes of business activities are uncertain, they are said to have some element of risk. 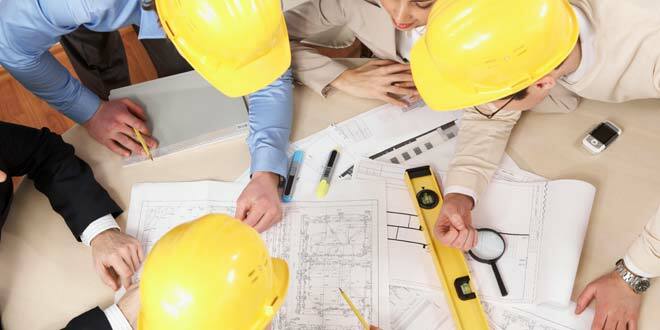 Our specialist Design & Build Co-ordinators use their organisational skills to bring together architects, structural engineers and services engineers, along with specialist designers, with the aim of producing a coordinated design. Karerisk offers a one stop Health and Safety service, with coverage throughout the UK and Ireland that is tailored to your needs. We believe that safety and wellbeing in the work place is pinnacle to your business which interns enable you to generate more business, retain your prize assets, including staff, enhancing your company reputation, increasing profitability, avoid costly insurance claims and possible prosecution, and our ethos of 'everybody, home safe, every day'. The term health and safety often make business owners feel cold, some think it's an obstruction that is unnecessary, expensive and obstructive to their operational functions. To many it can sound both Frightening and Expensive, it doesn't have to be. A few simple control measures supported by a specific risk assessment and staff training can prevent very expensive claims that in extreme cases may end in failure your business and even prosecution. Our friendly consultants provide your business a health check and will make cost effective recommendations from a specific Health and Safety policy, Risk Assessments, Method Statements, COSHH Assessments, to Safety Audits and Accident Investigation. Our proactive approach and provide practical solutions, not problems. Our clients are allocated a Risk Advisor who will take the time to get to know your organisation and your employees to allow us to suggest ideas and help you implement solutions that are right for your business. Additionally Karerisk provides a comprehensive CDM co-ordinator service from project conception to completion, which can release all important retention payments to your organisation. 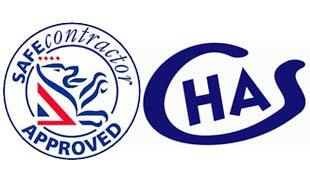 We also offer an accreditation service for both CHAS and Safe Contractor, which will make pre-contacts pro-formas a thing of the past. We can also deliver Training Courses that can be made specific to your industry or organisation so that the delegates can participate fully and leave the course feeling that it was a worthwhile and beneficial exercise. Karerisk is dedicated to promoting higher standards of competence and compliance through the provision of relevant industry specific and tailored health and safety assessments for all professions and sectors. Karerisk is dedicated to promoting higher standards of competence and compliance through the provision of relevant Safety Audits within your industry. 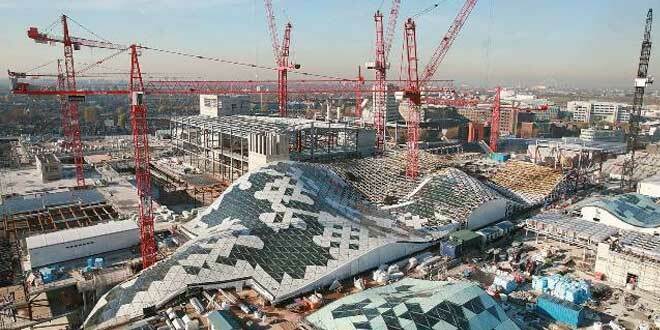 These Audits are suitable and relevant for all professions and sectors. Karerisk removes the burden of production of your site specific operations and maintance manuals across a wide range of construction disciplines including Machincal and Electrical. Our target is to 'Get It Right First Time' ensuring your clients satisfaction and enabling prompt payment. 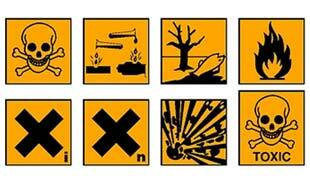 Using chemicals or other hazardous substances at work can put peoples' health at risk. The COSHH Regulations require employers to control exposure to hazardous substances and to prevent the ill health of employees and others who may be exposed to hazardous substances in a work activity. 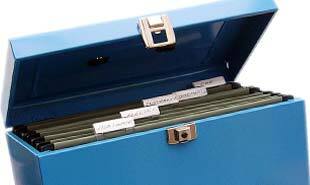 Karerisk provides a comprehensive product specific COSHH assessment tailored to your needs.